What Does A Property Conveyancer Do? Conveyance refers to the act of transferring legal title of an asset (specifically) property from one person to another. The term also refers to granting of the encumbrance such as a lien of a mortgage to a third party. Alternatively, it can be used to refer to the movement of bulk products commodity, water, electricity, sewerage or gas to another person. The conveyance process entails two landmark activities; exchange of contracts – where the title of ownership passes to another party. In this respect, the work of a conveyencer is to ensure that the buyer of the real property obtains a good or a marketable title to the property, and must ensure that the seller is the true owner of the property. He must also have the right to sell the property in question and should ensure that there is no factor, obstacle or otherwise to impede mortgage and resell of the property. The conveyance must work hard to ensure that the buyer secures title to land or property alongside the right that run with the land. In addition, he must also be notified of the restrictions attached to the property in advance before making the purchase. The conveyance must check the registration to assure the purchaser of the land or the property that the land /property are in good title. Depending on the country in which the conveyance is practicing, the work must be done by a solicitor who is qualified, licensed and capable of transferring the property or the piece of land to the buyer. Either way, the conveyancer is charged with the responsibility of ensuring that the property is transferred to the third party and must carry out sufficient search, make the pre-contract entry enquiries to ensure that a good deal is sealed. 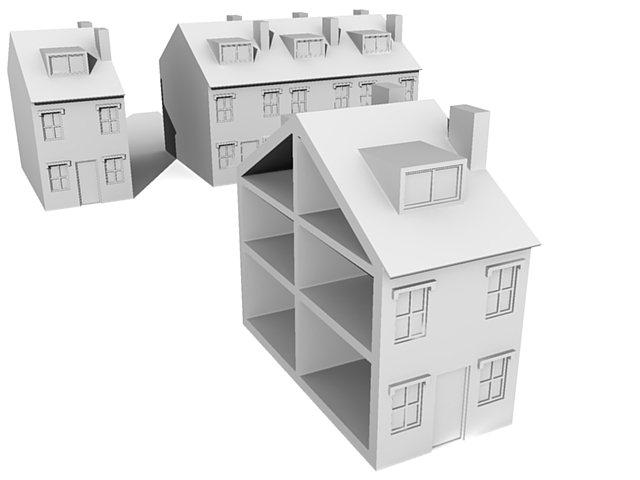 The conveyancer must prepare the draft contract and take it to the buyer’s solicitor for approval. In turn, the solicitor will in turn collect and prepare the necessary information relating to the property which conforms with buyers solicitors. The conveyance process is tedious and time consuming and may take as long as 10-12 weeks. Other transactions may take longer than this period. The time scale is determined by other factors including the financial status of the buyer, his personal needs, the seller and legal factors. As the conveyance carries out these tasks, he must remember that either of the party is free to pull out of the transaction at any time regardless of the reason. If this happens, there shall be no legal responsibility on either of the parties. In the United Kingdom, the conveyance process is thus applicable to the feudal fiefdom that is heritable to the heir and may involve consecutive procedures including paying homage and feudal relief. In Scotland, things are different; the contract is concluded at an earlier stage. Once the initial offer is accepted by the seller, it becomes legally binding. This means that the survey must be done before the bids are made. The sellers have a right to set the closing date in case of competing interests.